Sónar music festival was expanding to Reykjavik this year… on my birthday… tickets only €85/person! This would be another whirlwind weekend trip to Reykjavik with barely enough time to adjust to GMT. Fellow Mongol Rally veteran and Canadian friend Romanda joined us again via a quick flight from her new home in London, as she had last summer in Stockholm, to celebrate. Since we would be up all of Friday and Saturday night at the festival, we spent most of our daytime just relaxing in Reykjavik. Chilling out in cafes, visiting hot pot pools inside the city, and generally being lazy. 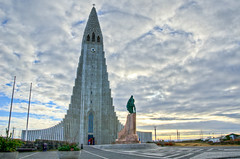 We did fit in a look at Hallgrímskirkja and an interesting taste of fermented shark meat at Cafe Loki… but that’s pretty much it. 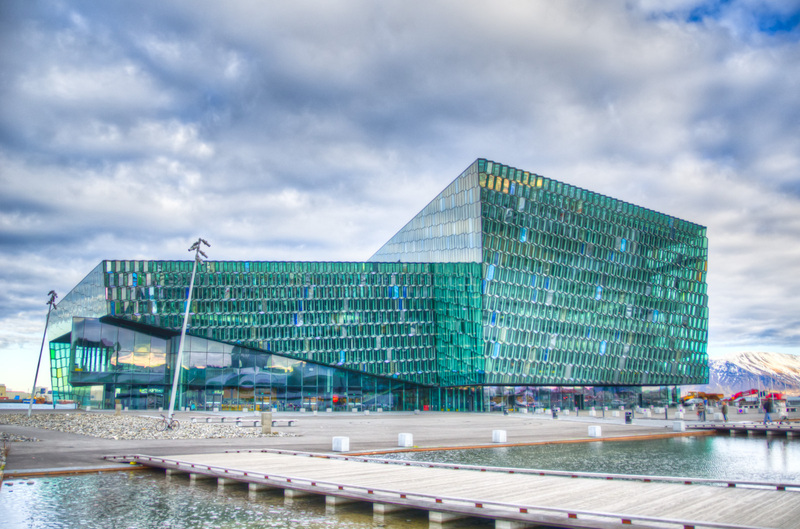 Harpa concert hall was the focus of our attention, and an amazing location for Sónar. Highlights: Sísý Ey, GusGus, Modeselektor, Squarepusher, Oculus, Ólafur Arnalds and Sin Fang! Two nights of amazing music, lots of walking/dancing, and exhaustion. 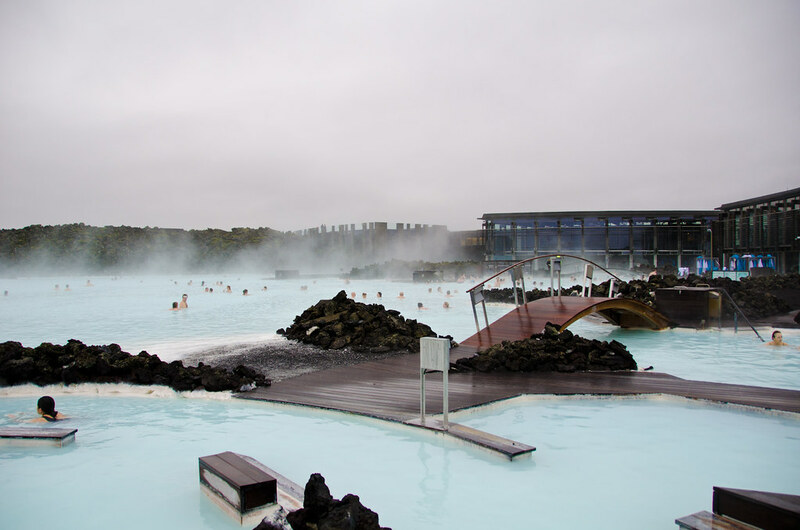 Spending a day at Blue Lagoon was again the perfect way to wind down before getting on the plane and flying home.